Tuesday, February 12, 2019 - Self imposed President of Atheists in Kenya, Harrison Mumia, cannot convince his own parents there’s no God yet he wants other Kenyans to follow his stupid doctrines. 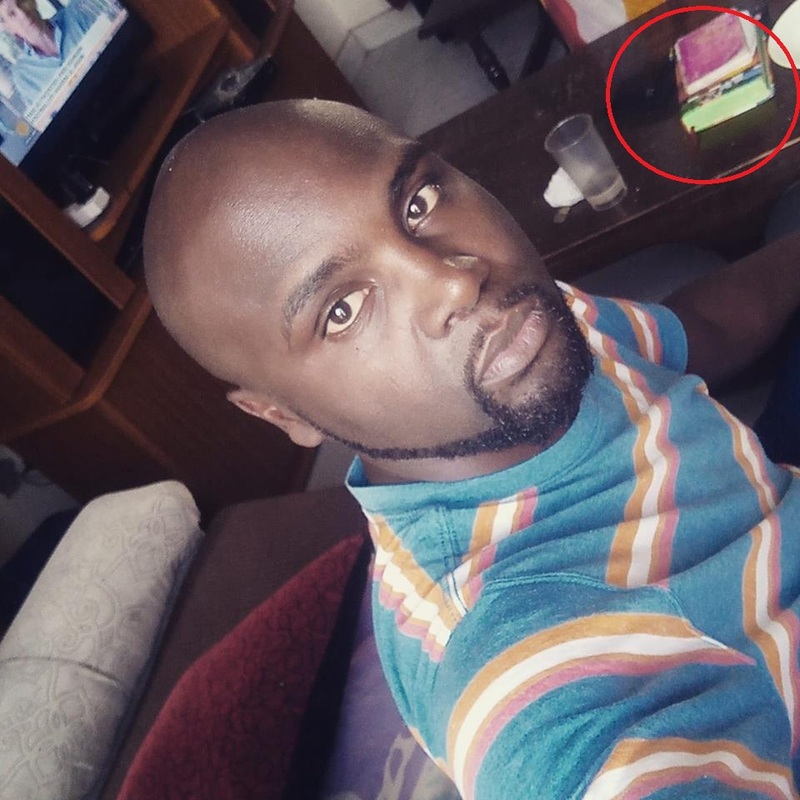 Mumia, who was recently sacked from Central Bank of Kenya, posted a selfie after visiting his parents and if you look at the table, you can spot a bible and a hymn book. Kenyans roasted Harrison and told him to convince his parents to become atheists first before recruiting others Kenyans. “If you can’t manage to convince you parents there is no God, how are you going to convince us?” One of his followers asked him. Here’s the selfie that Mumia posted after visiting his parents who are very religious yet he goes round media stations seeking cheap publicity by mocking God.